What is a Share and What is a Share Market? Stock market is a vast subject that cannot be compiled in one writing. Effort has been made to outline critical element that needs to be known to initiate with stock market. The share (stock) market array traders and investors to trade shares (stocks). Share market is not any physical market; it’s a network of stock transactions that occurs in electronic form with the unacquainted counter party unlike in any other market. Electronic form of trading gives good liquidity, transparency and zero counter party default risk, as processed through clearing corporations. Shares (Stocks) are financial instruments that represent proportionate ownership in a company. The stocks are source for companies to raise funds and for investors to park their funds for returns. Anyone can invest money in stock market if they have Demat (to hold securities in electronic format) and Trading account. 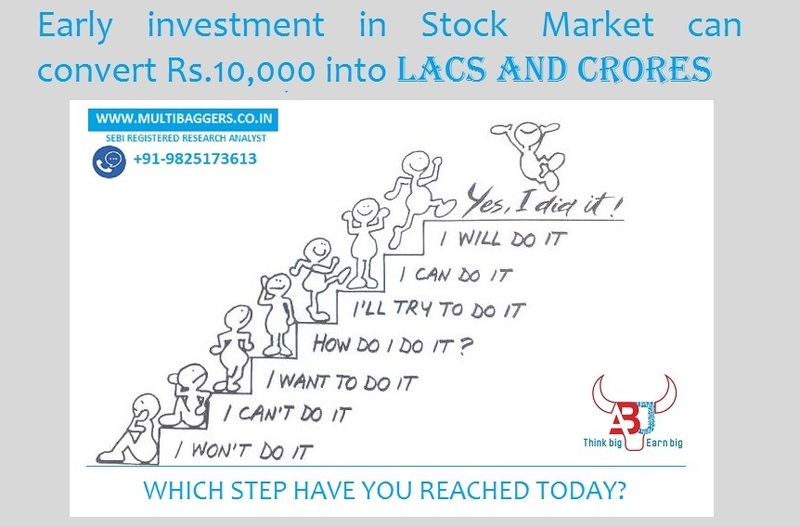 No minimum amount of money is required to startup in Stock Market; you don’t need to have thousands or lakhs to start trading in India. 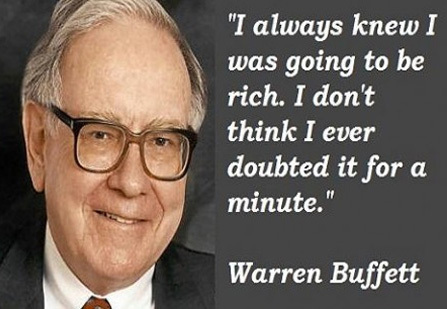 Any amount, from which you can buy a stock, is decent enough to start with. Even without being actively involved in companies business activities, investors gets the right in Profit and loss of the company which is distributed as dividends or reflected by ups and downs in share price of company in secondary market. Within the stock market itself there are primary and secondary markets. Through Primary Market a company raises the fund and gets listed to stock market. Through secondary market, investor’s trades already listed stocks i.e. secondary market offers investors a platform to exit the stock, where one investor buys shares from another at the prevailing price. Normally, these transactions are conducted through a broker (trading account). Brokers get registered to Stock Exchanges for these transactions. There are two major stock exchanges in India- Bombay stock exchange (BSE) and National stock exchange (NSE). The timing of both BSE & NSE are same. The normal trading time for equity market is between 9:15 am to 03:30 pm, Monday to Friday. Share bought will get its delivery in demat account on T+2 rolling settlement cycle. For all trades executed on the T day, NSCCL (depository) determines the cumulative obligations of each member on the T+1 day and electronically transfers the data to Clearing Members (CMs). Time for which stock should be hold depends on your risk return profile. Shares can be bought for few seconds and can be hold even for life time; it can be transferred from generations to generations for wealth building. History tells us stocks with long term investment gives highest returns, it’s always advisable to be long term investor than to be trader. 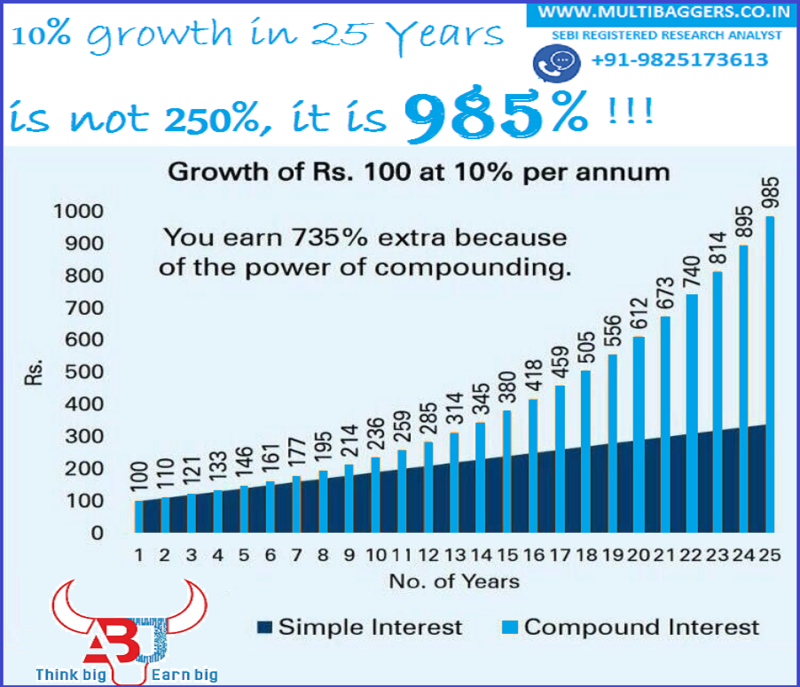 Know the best stocks to buy for Long term investment with Multibaggers.co.in that can make you earn more than 100% returns in 2-3 years i.e. money doubles every 2-3 years. 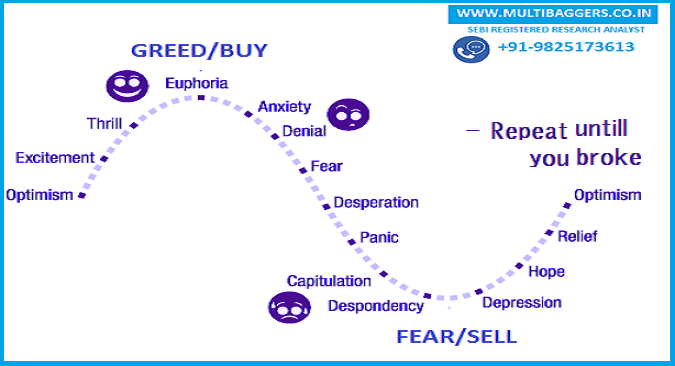 Invest in stocks analyzed and carefully chosen by SEBI registered Research Analyst. Make enormous wealth with balance portfolio of Growth and Safe stocks with low risk. On investment basis, Stocks can be divided into two categories, Multibagger stocks and Value Stocks. 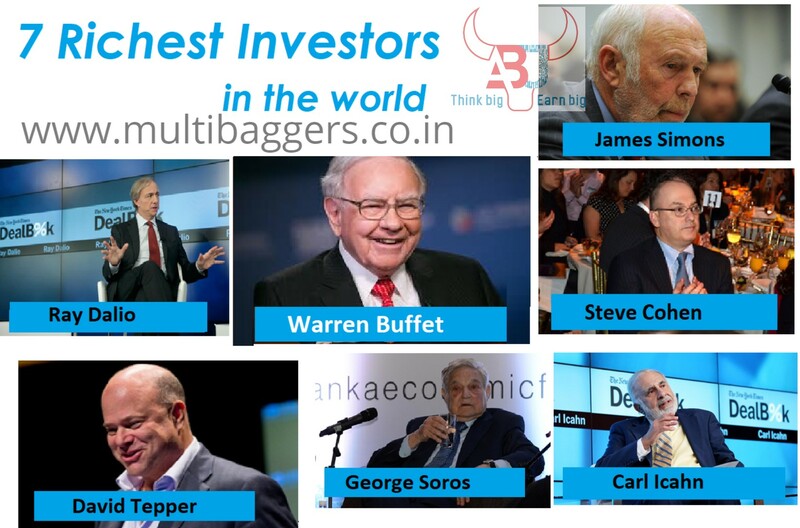 Multibagger Stocks are growth stocks which has highest wealth generation potential i.e. capital appreciation. Value Stocks are stocks with good fundamentals available on lower or proper valuation. Investors select category based on their objective and constraints. Securities and Exchange Board of India (SEBI) is the regulator of Stock market. SEBI has framed rules and regulations and a code of conduct to regulate the intermediaries such as merchant bankers, brokers, underwriters, etc. To act as intermediary in stock market it is compulsory to get registered with SEBI.